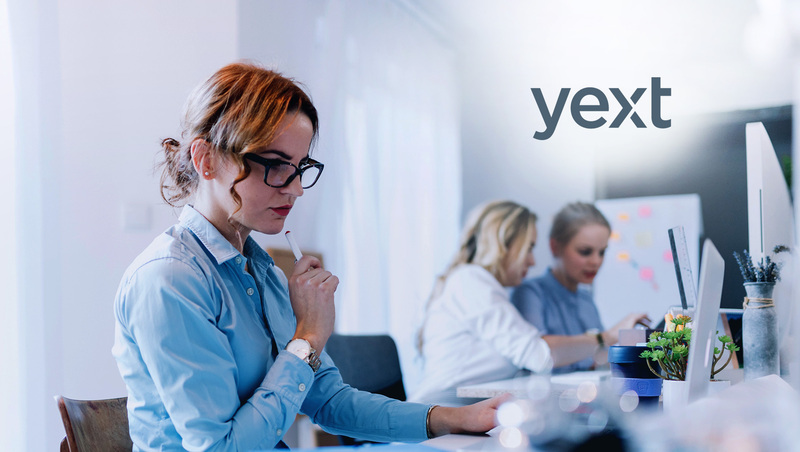 Yext, Inc., the leader in Digital Knowledge Management (DKM), has named Wendi Sturgis as CEO of Yext Europe, bringing her technology and marketing leadership to the company’s rapidly growing European footprint. Sturgis is Yext’s Chief Client Officer, and has been a leader at Yext for nearly eight years, during which she has held a variety of executive roles, including leading Sales, Partnerships, Customer Success, and Consulting. As CEO, Yext Europe, Sturgis will support the company’s continued growth and direct its operations across the continent. Sturgis will also retain her role as Chief Client Officer at Yext, a role in which she has built one of the most successful enterprise software customer success teams in the world. Sturgis has twenty years of experience as a technology and marketing leader at some of the world’s largest tech companies. Prior to Yext, Sturgis served in executive positions at Oracle, Gartner, Right Media, and Yahoo!. Sturgis has served on multiple boards including Dailyworth.com, Student Transportation, and Step Up Women’s Network. Sturgis is a graduate of Georgia Institute of Technology and an adjunct professor of business at Columbia Business School.